← Wordless Wednesday: Attack of the Giant Baby! Posted on March 31, 2011, in April Fools Day, Elf on a Shelf, Holidays, Leprechauns, Links, Round ups, Spring, Traditions and tagged April Fools Day, elf on the shelf, elves, Holidays, jokes, Leprechauns, links, mischief, Pranks, round up, Thing 1 and Thing 2, tradition, trickery, tricks. Bookmark the permalink. 35 Comments. How funny! My little ones are still a bit young to see the value in April Fool’s jokes, but I could totally stuff my husband’s shoes with tissues. That would be awesome! Great ideas! Those are good – I’ll have to pick out one or two to pull on big brother when he gets out of school – I’ll let you know! These are GREAT! :) My kids love a good joke, even if its on them. I can’t wait for April Fool’s day now! Last year I filled my daughters deodorant with cream cheese. I then molded it to look exactly how she had left it. She totally fell for it! Her face was priceless when she tried using it! Haha this is so good! 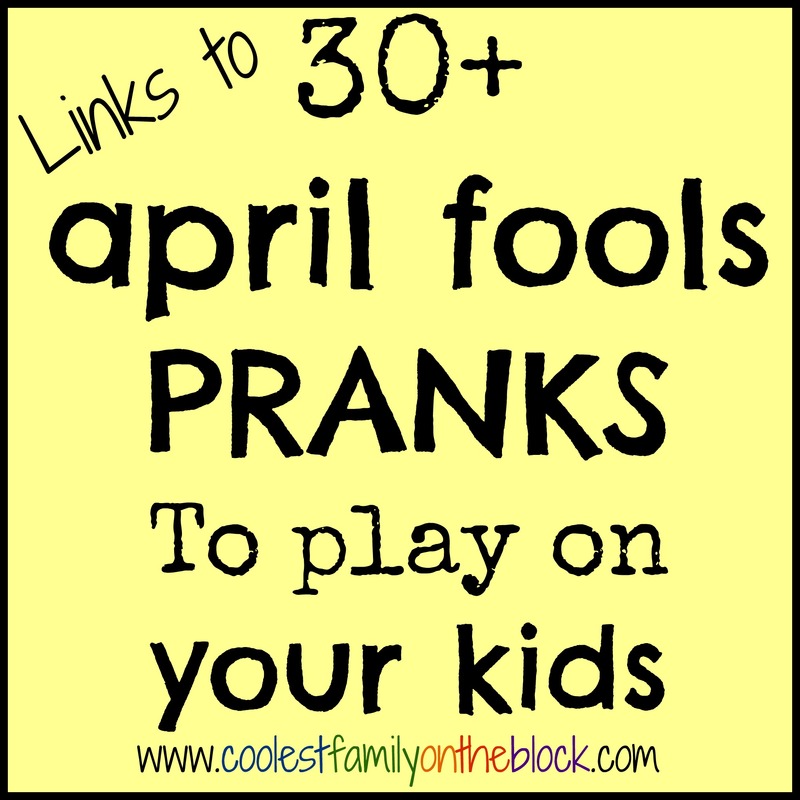 great Ideas for April fools day:) I loved the colorful milk Idea. 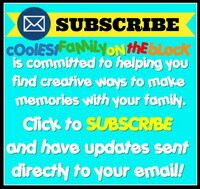 Thanks for linking up at Kid’s co op. haha, that’s hilarious! How could he not tell it was toothpaste?! Love it! 4. Boiled egg in glass of milk – can’t see it…. URK!!! Our leprechaun has turned the milk green as well! Oh my goodness such great ideas here! Too many of them to tell you which are my favorites. We are usually sneaky ninjas in this household and jump out from closets for our pranks. I might need to step it up a notch now! Thanks for sharing! Stopping by from #sitssharefest this morning. Have a great weekend! These are cute but I have to be honest and say that some of them would be more work for me! I’m sure I’d be the one climbing under the bed to turn off the alarm clock. My kid can totally tune that thing out. That’s one you save until they’re a teenager. There isn’t anything amusing about waking up a sleeping child! But I could see putting in the extra work if I was dealing with an attitudey teenager…it might be worth losing a little sleep to see their reaction 😉 Then again, I may be slightly evil. I want to do all of these…does that make me a bad mom! Love this! Stopping by from SITS! Love these fun, innocent pranks. I am looking forward to April Fool’s day! These are great ideas! Ha- I may just have to sew all my husband’s underwear together! LMAO My 6 year old would get a kick out of waking up in the wrong bed, sadly he is a light sleeper. Stopping by from SITS share fest. I found a few good ideas I’m going to try! This is great! Thanks for sharing. These are hilarious. Since kiddo is only with us on weekends I’ll have to save some of these and we’ll have to play like our bad fairy came for a visit. Thanks for the fun ideas. Keep it up! Wow!! All the stories your kids will be telling your grandkids one day! I love your little picture of the underwear coming out of the drawer. 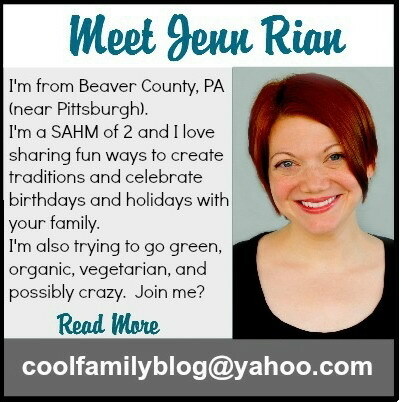 Thanks, Jen, for linking up with the Bloggers Brags Pinterest Party. I have pinned your post to the Bloggers Brags Pinterest Board!